If you’re looking to boost your well-being and live a long and healthy life, then embracing the spicy life by eating more chili peppers may be the best way to go. Various studies have highlighted the health-boosting properties of the compound capsaicin, which is found in chili peppers and a new study has revealed that it may even help to protect against lung cancer. Researchers from Marshall University’s Joan C. Edwards School of Medicine set out to examine the effects that chili peppers could have on lung cancer cells. According to the American Cancer Society, lung cancer is the leading cause of cancer death in both men and women (1). 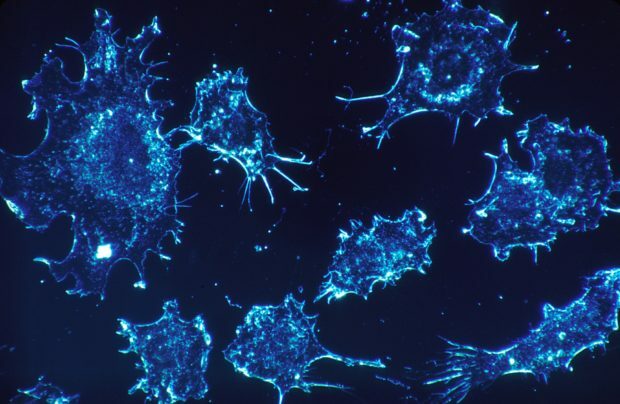 Aside from this, the researchers of the study chose to focus on lung cancer because it is incredibly difficult to detect in its early stages and once symptoms start to show, the cancer will have already spread to other parts of the body, including the brain. This process is known as a metastatic process. “Lung cancer and other cancers commonly metastasize to secondary locations like the brain, liver or bone, making them difficult to treat,” said Jamie Friedman, who performed the research, in a statement. For the study, Friedman used three lines of cultured human non-small cell lung cancer cells to determine the effect that capsaicin could have on them. 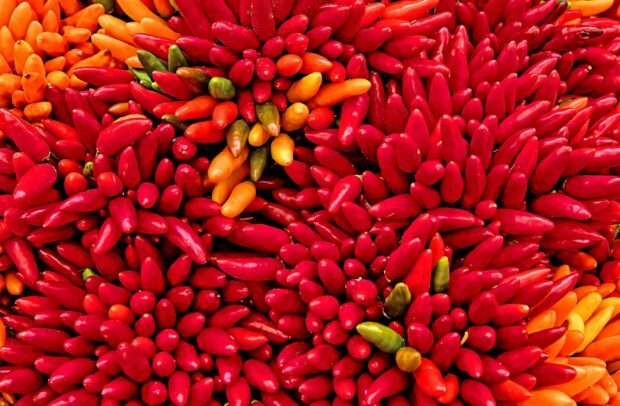 The study revealed that chili peppers could help slow down the spread of lung cancer. Specifically, the study found that capsaicin halted the lung cells from spreading into other tissues. Also, Friedman observed that mice with metastatic cancer who had consumed capsaicin displayed smaller areas of metastatic cancer cells in their lungs. “Our study suggests that the natural compound capsaicin from chili peppers could represent a novel therapy to combat metastasis in lung cancer patients,” explained Friedman. While the researchers conceded that more studies are needed, they also noted that the study suggests the possibility of including capsaicin in cancer treatment programs. “We hope that one-day capsaicin can be used in combination with other chemotherapeutics to treat a variety of lung cancers,” said Friedman. “However, using capsaicin clinically will require overcoming its unpleasant side effects, which include gastrointestinal irritation, stomach cramps, and a burning sensation.” Therefore, Friedman and his team are looking to find ways in which they can achieve this. Aside from the above-mentioned study, another study has also served to highlight the benefits of chili peppers. Researchers from the University of Vermont College of Medicine set out to analyze the link between red chili pepper consumption and the mortality rate in the United States. For the study, the researchers analyzed the data of 16,179 adults aged 18 or above who had taken part in a previous survey between 1988 and 1994 – the National Health and Nutritional Examination Survey III. In conjunction with this, the team also assessed the participant’s consumption of hot red chili peppers over the past month using a food-frequency questionnaire. The findings revealed that, compared to those that did not eat any chili peppers, those who did were found to have a 13% reduced risk of all-cause mortality. As for the reasons for these findings? Study co-authors Mustafa Chopan and Benjamin Littenberg both credit it to capsaicin, which serves to activate the TRP channels. However, both Chopan and Littenberg admit that the study had its limitations, such as the fact that it was an observational study. Nonetheless, their data still serves to highlight the medicinal and healing properties that chili peppers may serve to provide. You can read more about their findings here. In addition to their cancer-fighting and longevity-boosting abilities, chili peppers can also provide a range of other health benefits. These include pain relief, combating inflammation and even strengthening your vision. 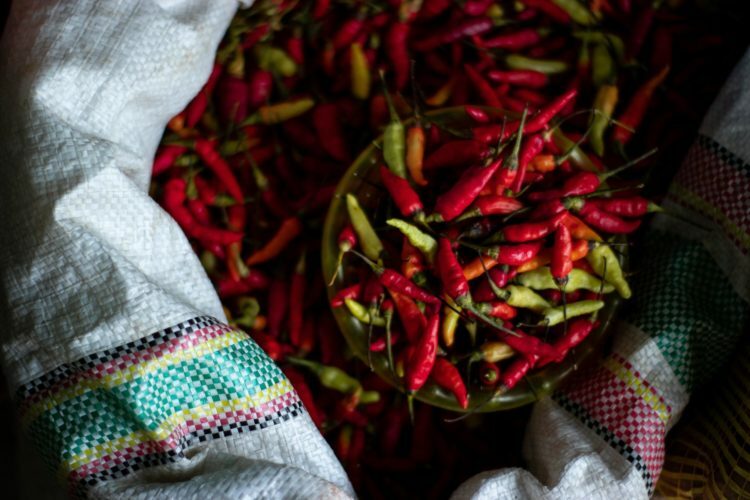 It’s no wonder that everyone is so obsessed with chili peppers and its by-product; hot sauce. Click here to find out why hot sauce might be a fantastic way to heal your mind and body.